The good, bad and ugly after the Nuggets suffered a 31-point loss to Golden State on Tuesday. After the Denver Nuggets defeated the Los Angeles Clippers in Denver, Juancho Hernangomez revealed to the media that he is dealing with a groin injury. The fourth and final frame of the game was tightly contested for all 12 minutes, but the Nuggets were able to hold on to grab their 22nd win of the year by a score of 102-99. For the newest Denver Nuggets Daily Podcast, T.J. McBride dives into the Nuggets 111-103 loss to the San Antonio Spurs as well as the looming return of both Gary Harris and Paul Millsap. 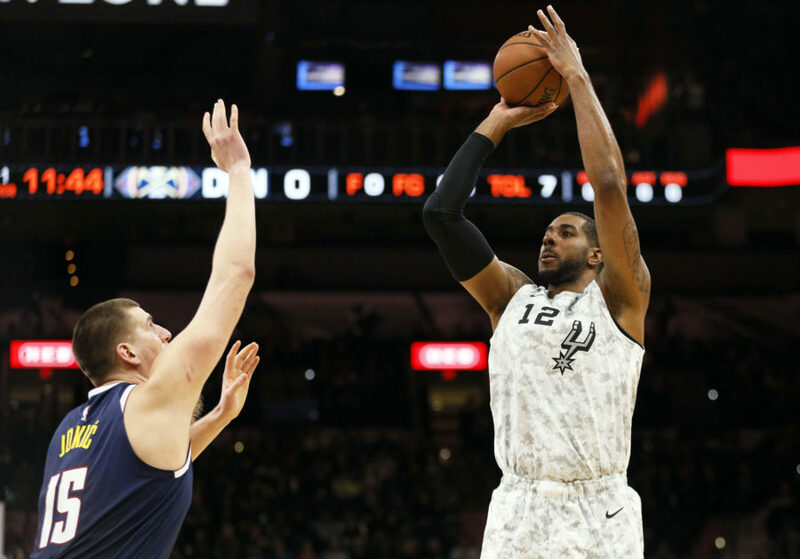 The Denver Nuggets went into San Antonio with the hopes of getting back to their winnings ways, but ultimately fell 111-103 as they lost control of the game late. Plagued by their interior defense and the prowess of a future Hall of Fame coach, the visiting Nuggets allowed a late run, the main factor in the loss.